Updated Wednesday March 23, 2016 by FHB Board of Directors . Welcome to the Online Home of Foothill Hoops Basketball! 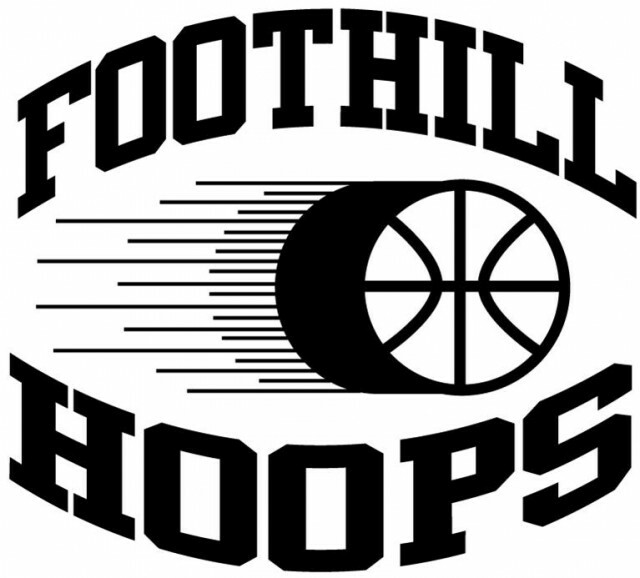 Foothill Hoops provides well-organized and high-quality youth basketball programs to families of all income levels emphasizing fun, learning, confidence building, and character enhancement within a safe and friendly environment. In our athletes, we hope to cultivate a love for the game of basketball and a positive association with physical activity that will lead to a lifelong relationship with fitness. Through our programs we also seek to build positive self-worth and efficacy for each athlete. We do this through a child-center framework, where the needs of the players are placed before the needs and desires of adults. From the way we hold tryouts to our post-season structure, you’ll see that we don’t always operate like your typical neighborhood youth sports program. All of our staff goes through rigorous training with an equal focus on child development and sports psychology. All of our volunteers are required to undergo training and receive staff support and supervision over the course of any given season. We hope to change the way that youth sports operates. We offer basketball programs for players between the ages of 3-17. As the athletes develop, our programs progress right along with them. We offer modified ball and court sizes, basket heights, rules and scoring systems, and advocate training techniques tailored for age and ability. We are mindful of various developmental changes our athletes experience, and recognize that these changes are physical, cognitive, and emotional. We know that as your player progresses through Foothill Hoops, he or she will experience something new each season. The basketball experiences have been tailored to ensure your player is building on their foundational athletic skills while acquiring new skills. While confidence is high, your player will feel safer taking risks and growing their skillset. Please use the links on the left hand side of the page to learn about each individual program we offer. We hope to see your player on the court soon!